Those who suffer from chronic headache often resort to regular use of painkiller such as acetaminophen and ibuprofen. Unfortunately, these medications aren't free of side effects and can cause problem over time. If you're ready to try a different route to pain relief, check out the following list of top natural remedies for headache. Certain essential oils have properties that can aid in relaxation and alleviate headache. Lavender and peppermint are particularly effective. Try massaging a small amount-a few drops should be enough-onto your wrists. If you'd rather not apply topically, mix a few drops of oil in a bowl of very hot water and breathe in the aroma for a few minutes. Dehydration is one of the most common causes of headache. Sometimes, though, it can be difficult to know whether or not you're taking in enough fluids. If you're experiencing a dull headache that won't seem to go away, try drinking a few extra glasses of water and see if that helps. Many of us grind our teeth while sleeping, particularly during stressful periods in our lives. While we may not even realize we are grinding our teeth, one of the first signs is headache during the day. If you ever wake up to realize that you are grinding or tensing your jaws, be sure to consider that this may be the source of your headache. Wearing a mouth guard while sleeping can prevent damage to your teeth and help to relieve headache resulting from teeth-grinding. Ginger tea can be a delicious way to cure a headache. Crush or grate about 1 inch of fresh ginger, steep in boiling water for ten minutes, then stain and drink. Not only is this effective for headache, but some say it can also help to prevent or cure the common cold. Stress is one of the number one causes of headache. There are many different techniques of focused relaxation that may help. One such method involves concentrating one's attention on each body part, one at a time, first tensing that part of the body, and then focusing on completely relaxing the same part. It takes practice, but can be very effective once mastered. You may have heard this one from your grandmother. Eating an apple is an age-old remedy for headache. There are various theories about why this is effective. Some say it helps balance the alkaline and acidic levels in the body; others say that the effect is due to flavonoid or other properties of the apple itself. Regardless of the reason, it can't hurt to try this simple remedy. 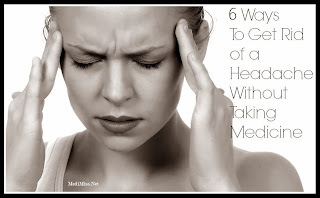 Anyone who suffers from headache will be looking for the best pain treatment. Although medications can be effective, there are downsides to taking them regularly. 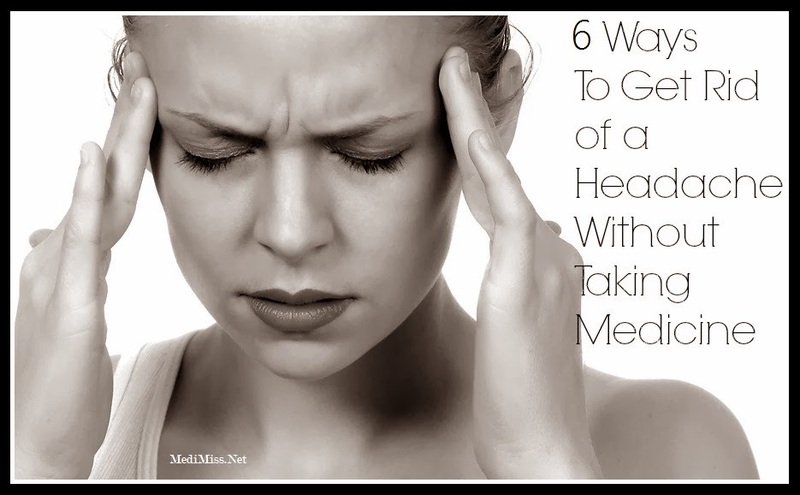 Next time a headache emerges, try giving one or more of these tips a try and see if it helps reduce the pain.